The Samsung Galaxy S7 Edge Caseology Wavelength Turquoise Mint case features a slim-fit design, impact resistant frame and thermoplastic polyurethane anti-shock cover. 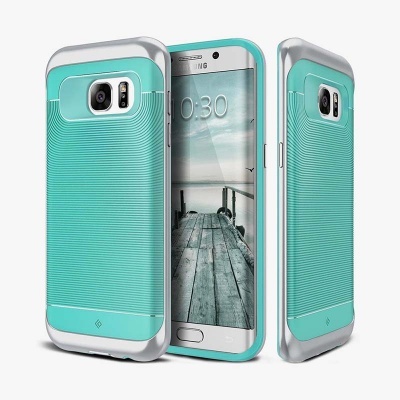 Dual layer design made of thermoplastic polyurethane and polycarbonate material protects from wear and tear and accidental drops. 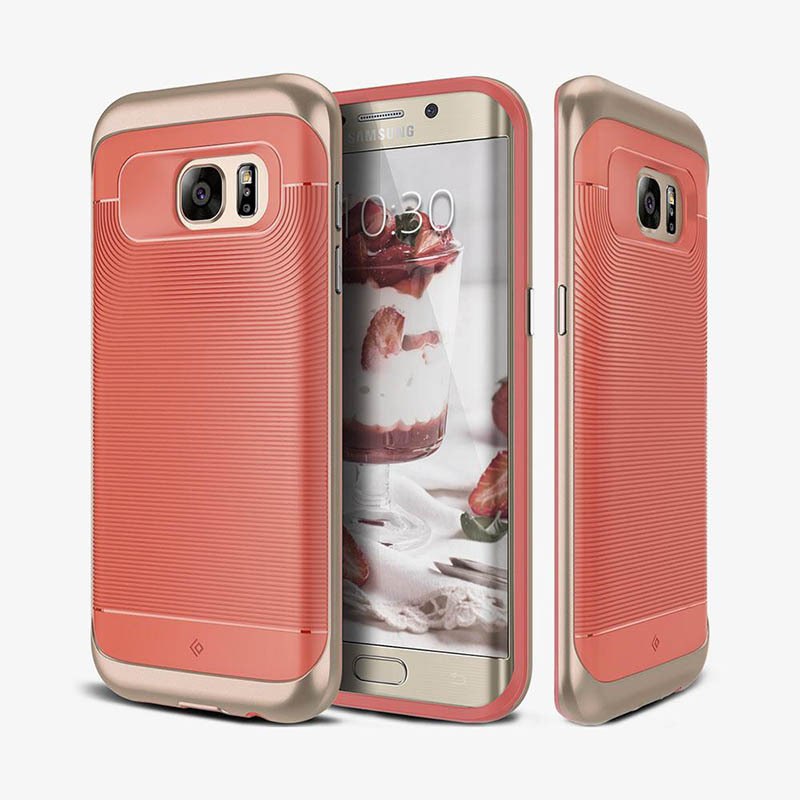 Thermoplastic polyurethane (TPU) material is a mixture of hard plastic and soft silicone which gives it a soft feel, comfortable grip and has a good shock absorption capacity. 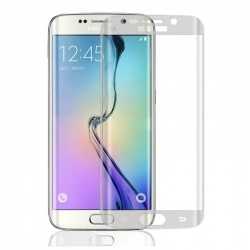 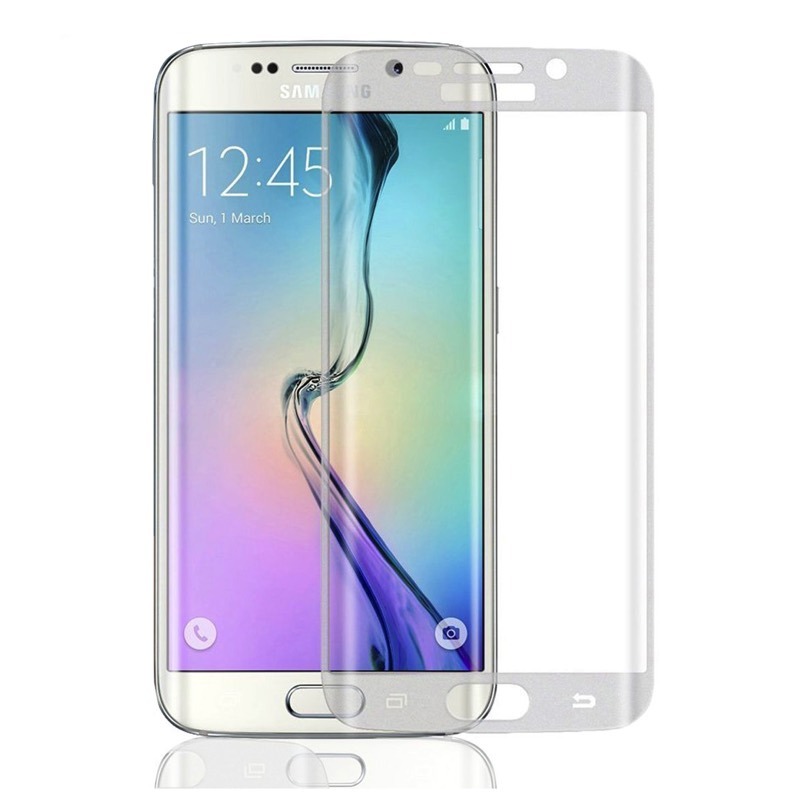 Deep outer edges provide protection to the screen when placed face down or in the event of a fall. 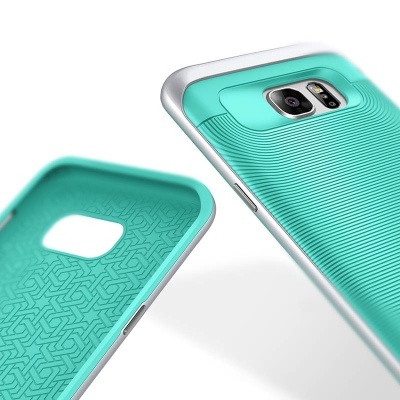 The case comes with a secure grip which means it handle daily wear and tear. 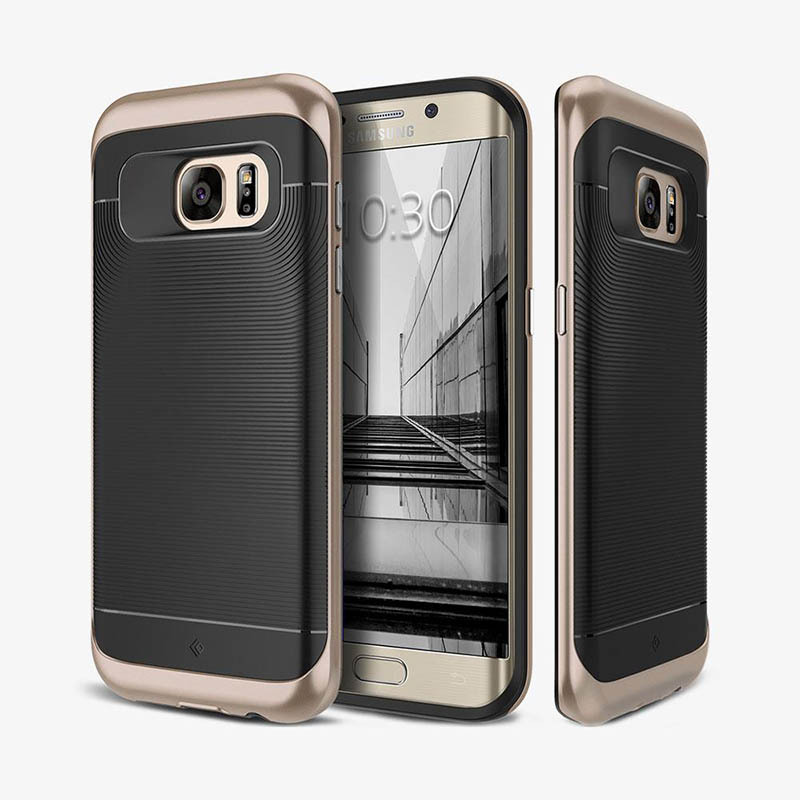 The light-weight non-bulky slim case is built to keep your phone safe and secure. 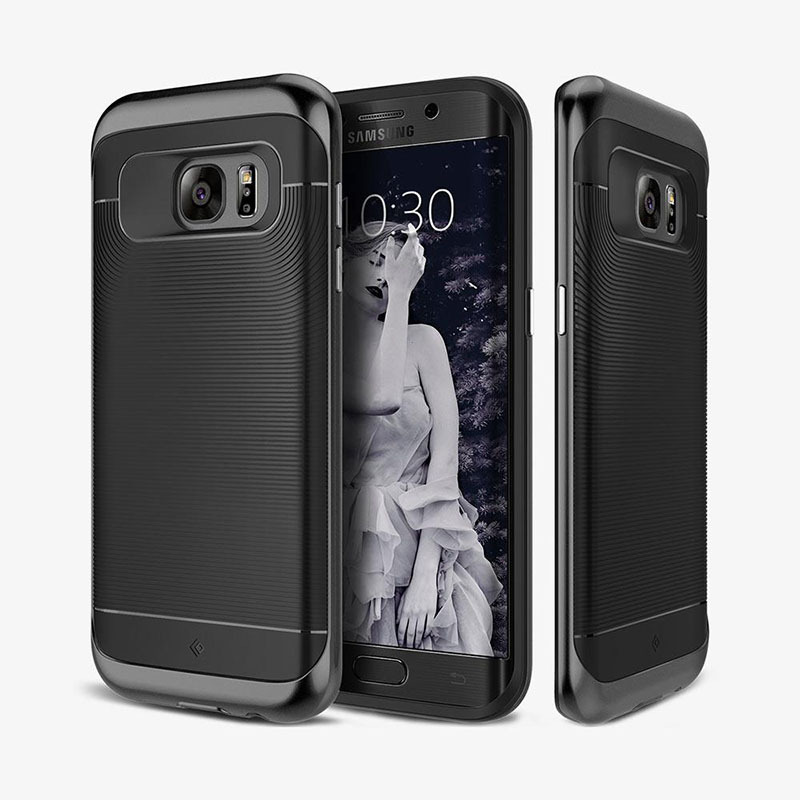 Tactical matte TPU case comes with a linear design for extra grip. 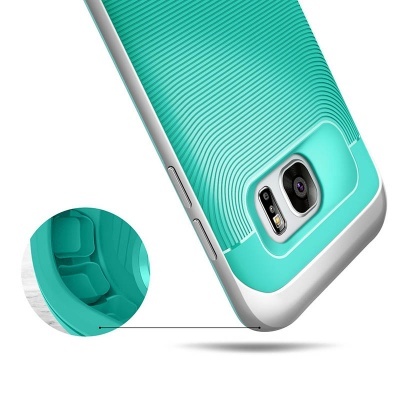 Responsive button covers provide crisp feedback and raised lip protects screen from direct contact. 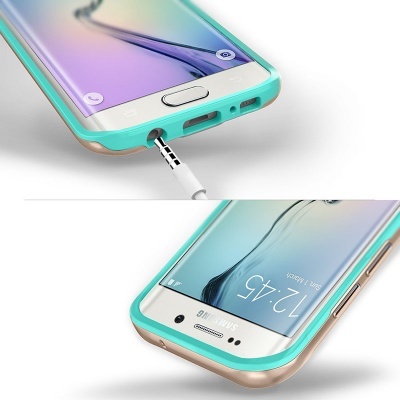 Precisely cut out case enables quick access to all ports, buttons and controls. 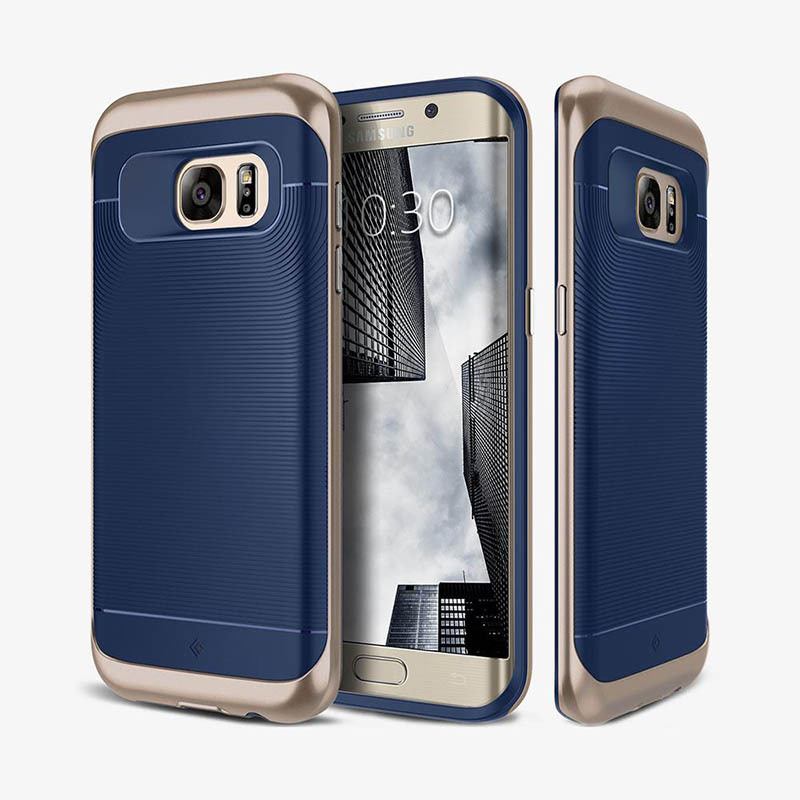 Compatible with most third-party S7 Edge accessories and screen protectors.